Whether it is an awesome catch or a solid hit, your team works hard! 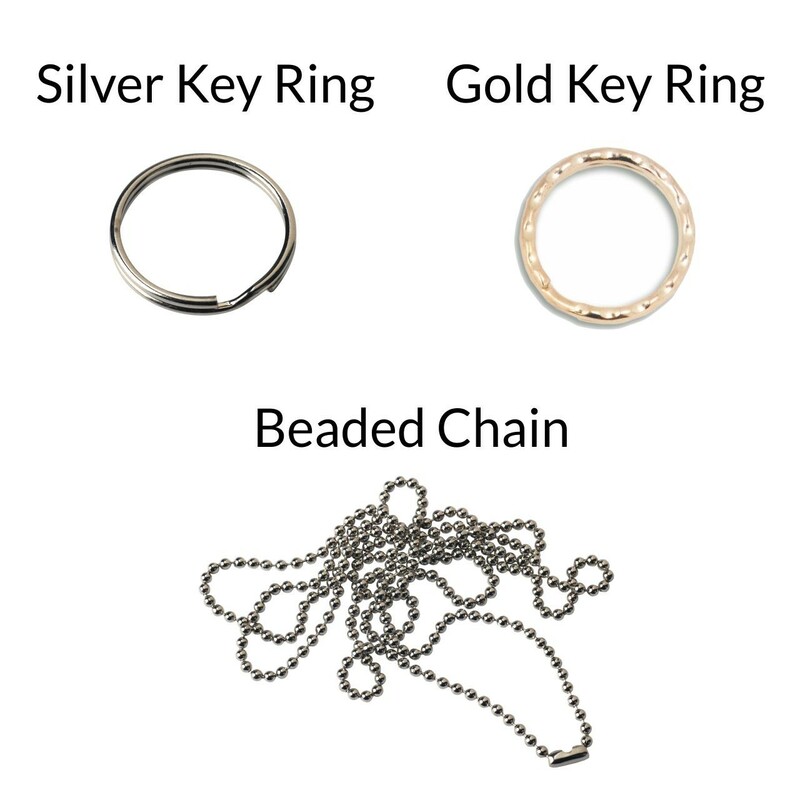 Recognize all their efforts with the Black Softball Dog Tag! 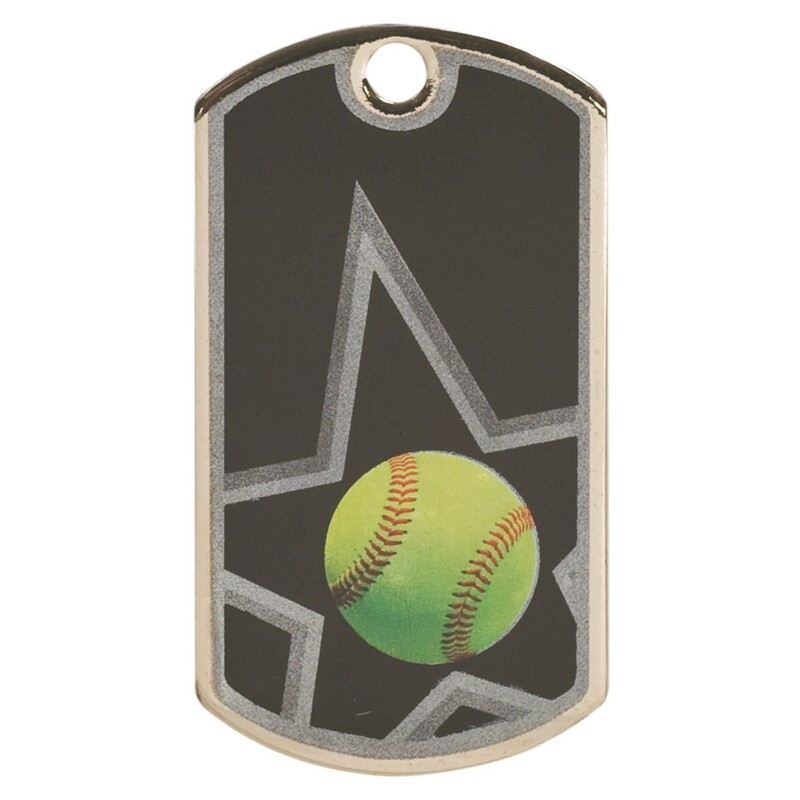 This sturdy tag has a realistic softball surrounded by a silver star outline on the front and a blank back ready for names. Perfect for all ages, this one of a kind tag will delight all!